Netflix co-founder and CEO Reed Hastings already has a reason to look forward to 2018: He’s set to receive nearly $30 million in stock options, on top of his annual $700,000 salary, according to an SEC filing on Thursday. Hastings will pull in $28.7 million in shares of NFLX next year, a healthy jump from the $21 million he received in 2017. The exec is being rewarded for a banner year for the streaming giant, with company shares increasing more than 50 percent since Jan 1. Netflix also crossed the 100 million subscriber threshold during 2017, ending the year at about 110 million customers across the globe. 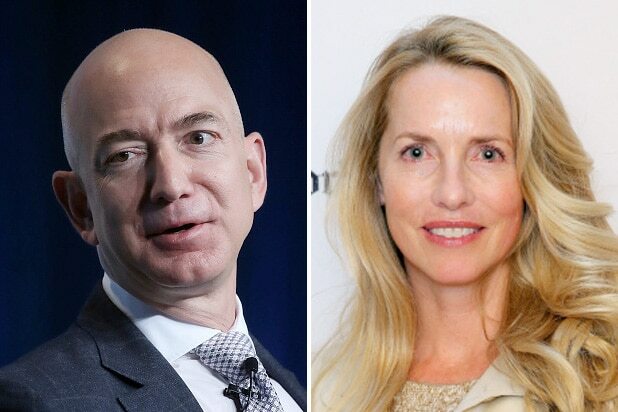 With a net worth estimated at $2.2 billion, Hastings joined the Forbes list of the 400 richest Americans back in October. Chief Content Officer Ted Sarandos is also being handsomely rewarded, grabbing a $12 million salary — a major leap from the $1 million he pulled in this year. He’ll also receive $14.25 million in stock options. Sarandos has been leading the company’s charge into original content, overseeing the launch of new series like “Glow,” “Ozark,” and “Marvel’s The Punisher.” The new programming comes at a cost, however, with the company raising $1.6 billion in debt to fund its $8 billion content spend for 2018. Chief Product Officer Greg Peters will make a combined $12.6 million between his salary and stock options next year; Chief Financial Officer David Wells will make $2.8 million in salary and $2.45 million in stock options; and general counsel David Hyman will make a combined $5.78 million in 2018. The filing doesn’t include bonuses or other forms of compensation the execs might receive. 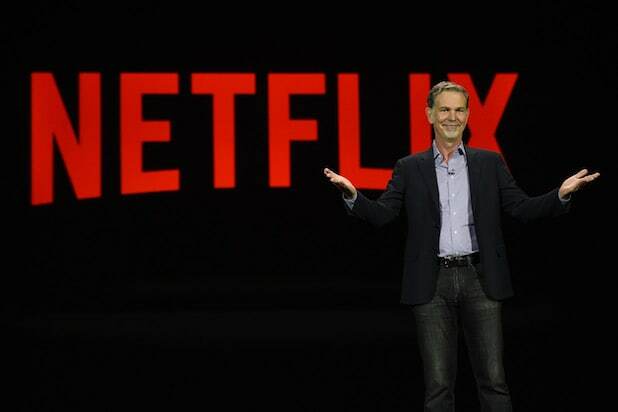 Shares of Netflix closed at $192.71 a share on Thursday, up about 3.5 percent on the day.